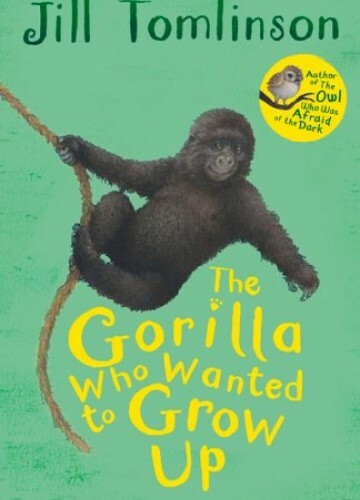 Pongo is a young gorilla living with his troop in the mountains of Africa. While he enjoys playing with his friends, Pongo also wishes he could grow up and be like his father, the silverback leader of the troop. After his little sister Whoopsie is born, he must help to watch over her, teaching her how to navigate trees and stay out of danger.